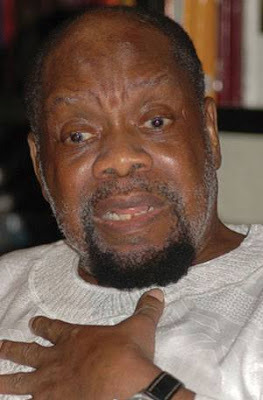 Bashir, son of Governor Nasir el-Rufai of Kaduna State, says the leader of the defunct Biafran Republic, Dim Chukwuemeka Ojukwu, was a failed hero. Bashir said this in a Twitter post while reacting to a comment. However, when his error was brought to his notice, rather than apologising, Bashir said, “Knowing your failed hero’s homeland that plunged misguided idiots into a civil war and ran away is not my concern. You do your research and find out his hometown. When the follower reacted by saying Ojukwu would remain greater than Governor el-Rufai, who kneels down to greet the President and others, Bashir said Ojukwu was a fearful man who ran away when the Nigerian forces were closing in on him. 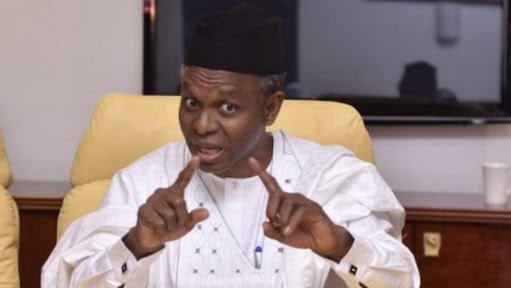 Governor el-Rufai and his son are not new to controversy.